Thank you for visiting. 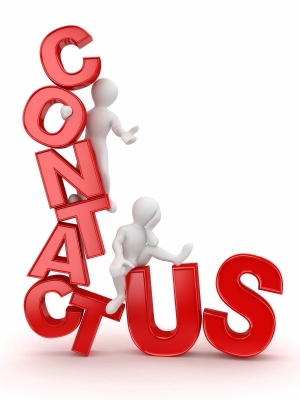 If you would like to contact us, you can send an email by clicking the link. We will try to respond as soon as humanly possible. Please don't take any delays as a sign that we don't love you! By the way, have you checked out the Baguio Business Directory yet? It contains our list of all the names, addresses and telephone numbers of service providers that a visitor or guest to Baguio City, Philippines may need.